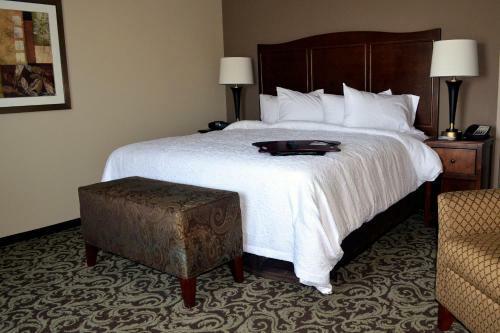 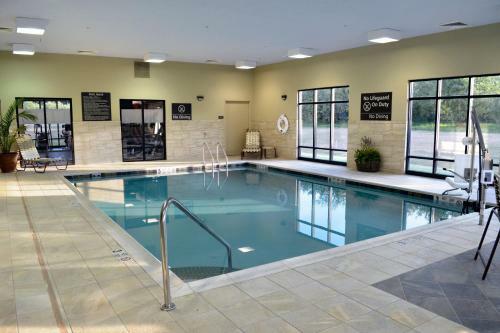 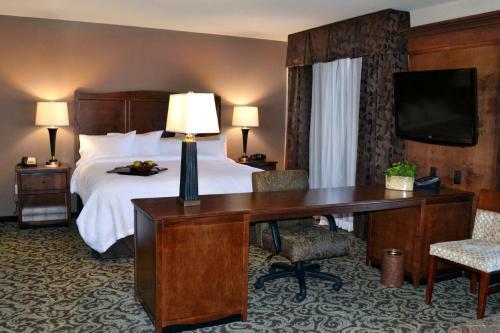 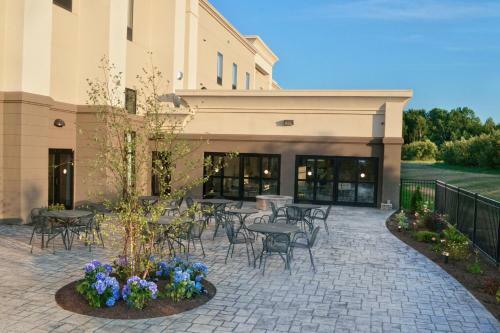 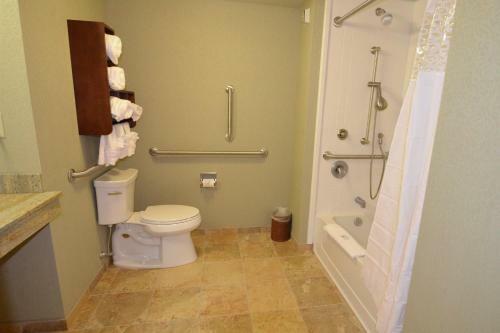 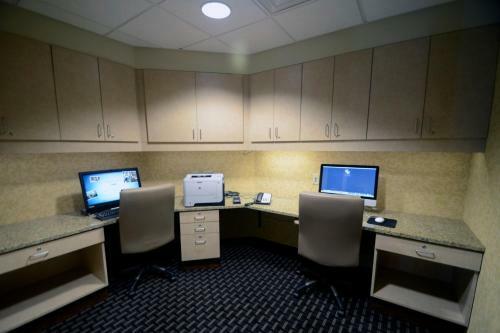 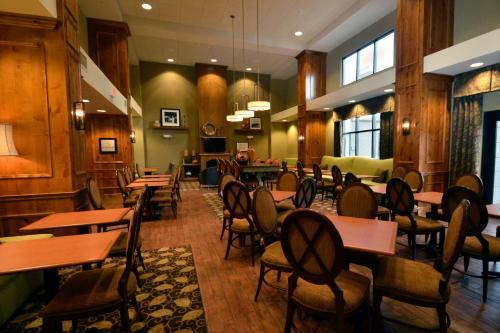 This New Hartford hotel offers free Wi-Fi, an indoor pool, and rooms equipped with a microwave and refrigerator. 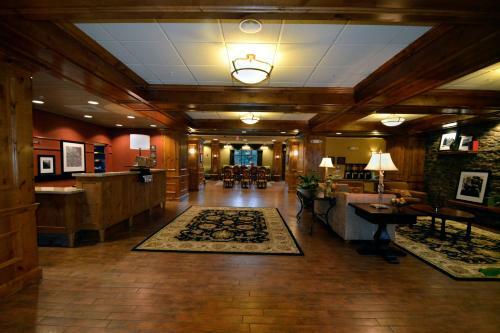 Sadaquada Golf Club is 2 miles away and Twin Ponds Golf Club is 10 minutes’ drive. 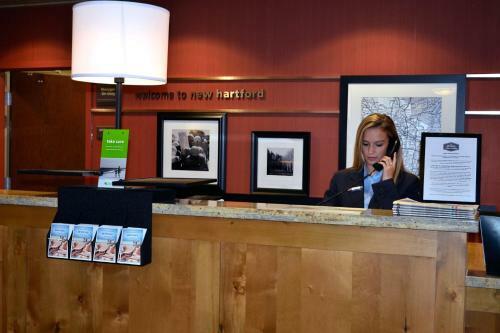 A flat-screen TV with cable channels and a work desk are offered in each room at Hampton Inn and Suites New Hartford/Utica. 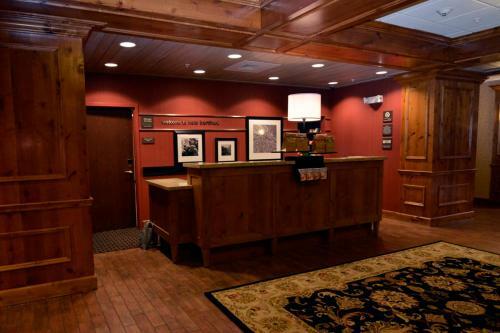 Tea and coffee-making facilities are also included. 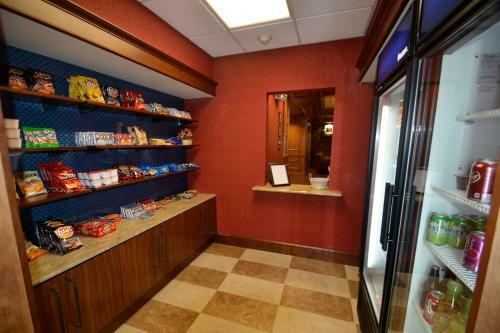 Continental breakfast is served each morning and it features hot coffee or tea along with fresh fruit and pastries. 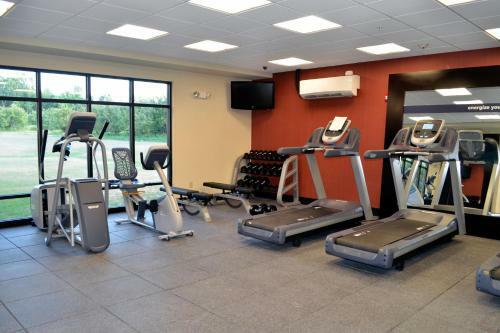 Guests can enjoy a workout in the fitness centre or use the business centre that offers fax and photocopying services. 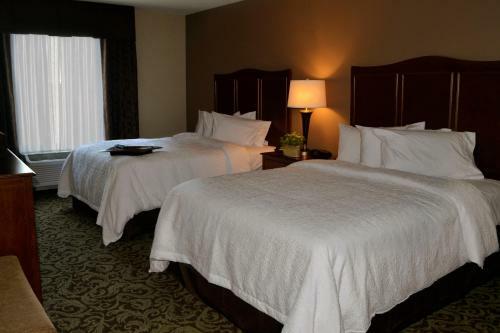 Laundry facilities are also provided. 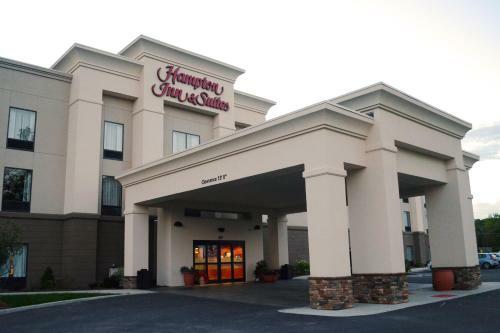 Utica College and Hamilton College are 6 miles from the New Hartford/Utica Hampton Inn and Suites. 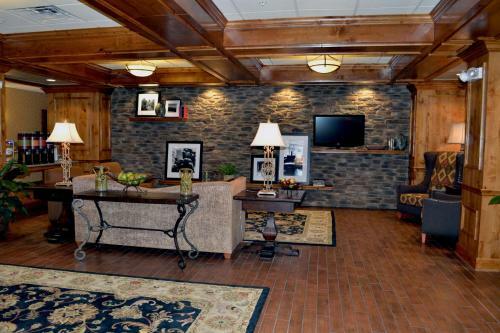 The State University of New York Institute of Technology is 15 minutes’ drive. 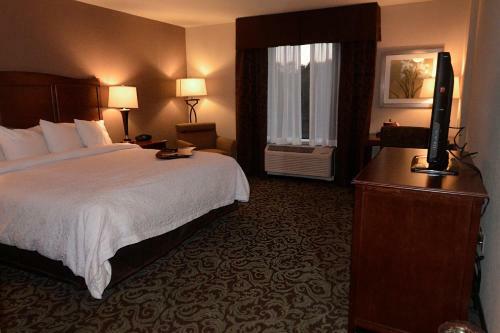 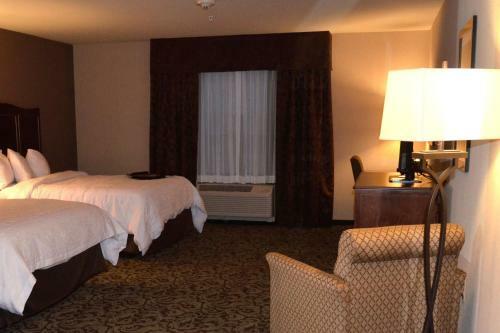 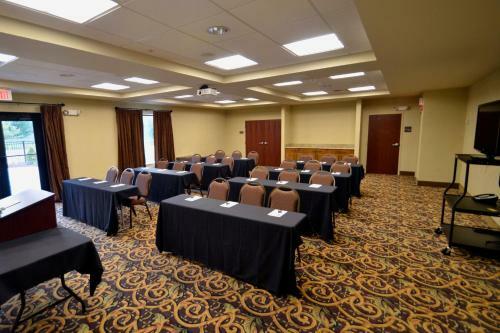 the hotel Hampton Inn and Suites New Hartford/Utica so we can give you detailed rates for the rooms in the desired period.